Krystal’s zest for life and philanthropy is a direct result from watching her Grandmother and Grandfather selflessly devote their time volunteering at their local thrift stores, church outreach, playing two church services for their local nursing homes and taking home baked goods to local charities. People say that the apple doesn’t fall far from the tree as she has helped volunteer her whole life with her Parents through their church. This desired continued through college at Texas A&M and went on a mission trip to Monterrey with Campus Crusade for Christ. Her and her Husband Joshua White, are driven by passion and have built a reputation of thinking outside of the box to put together inaugural events to create new and unexplored revenue streams for local charities in the Coastal Bend. 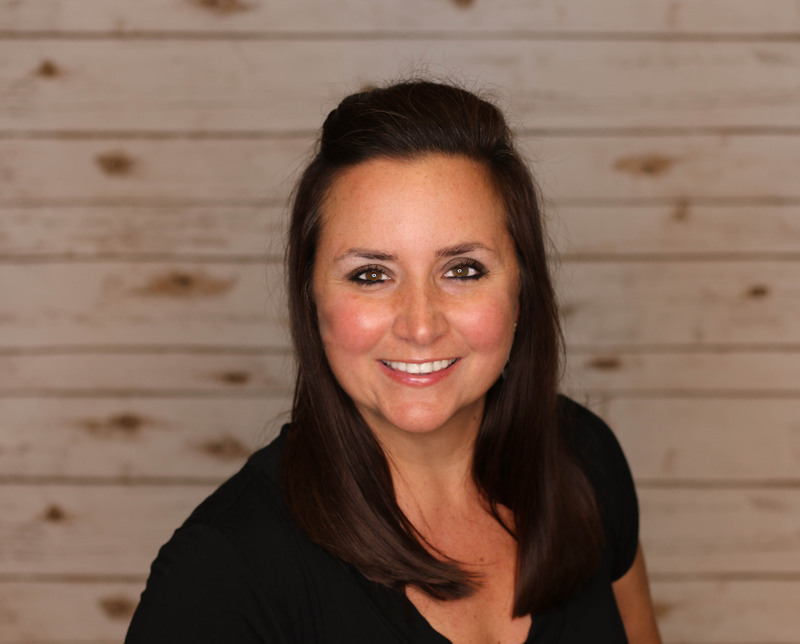 Krystal began her career in the Eagle Ford Shale in 2013 working for Wood Group and knew she had found her niche as she still works in the Energy Industry today. In less than a year, she acquired several million-dollar accounts by working with customers internally to create strong partnerships and by providing them with collaborative opportunities, with Wood Group’s sister companies to build a strong foundation for their business needs. It was in the Industry where she found her passion to help raise awareness, financial support, and volunteering of her time. She Coordinated her Companies first Share A Meal with her local Ronald McDonald House Charities. It was at that event where her love for RMDH grew and she started their first Fishing Tournament and Precision Rifle Competition Fundraisers. Krystal and Josh desire to leave a legacy of love and compassion behind as they feel it is the fabric of life and their social responsibility. They have two beautiful children Oliver and Scarlet who share their same desires to be strong advocates and pay it forward!